As the city has welcomed new people from the suburbs, the tri-state area and outside the country, the culture of Philadelphia has changed a bit and South Philly is no exception. 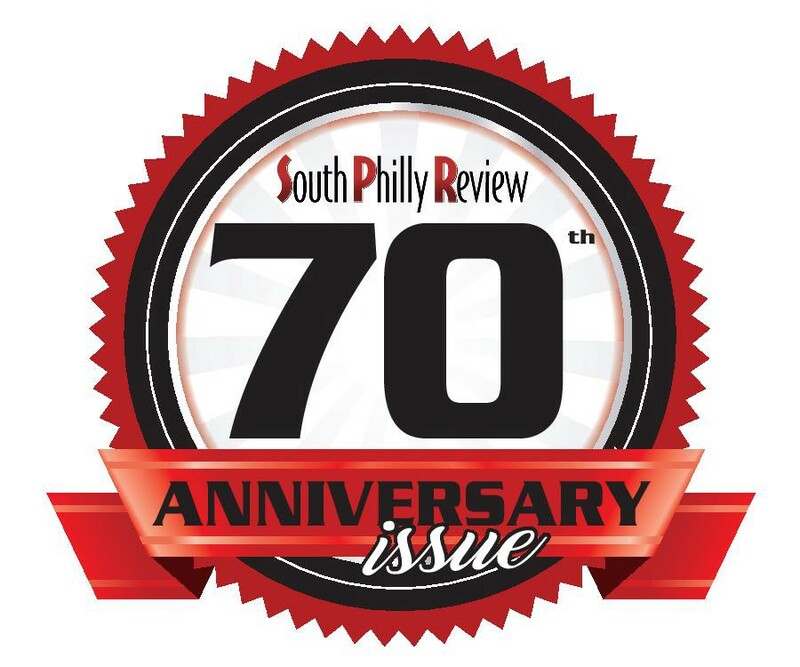 It’s the 70th anniversary of the South Philly Review, and a whole lot has changed in Philly south of South Street over the years. As the city has welcomed new people from the suburbs, the tri-state area and outside the country, the culture of Philadelphia has changed a bit and South Philly is no exception. “Certainly one of the most dramatic shifts and probably the most visible has been right along Washington [Avenue],” said Mary Rizzo, an assistant professor of professional practice and associate director of public and digital humanities initiatives at Rutgers University. Rizzo, who lived in South Philadelphia from 2009 to 2016 penned an essay about the region’s changing landscape in 2013 for a website called The Encyclopedia of Greater Philadelphia. Murray Dubin, 70, a former Inquirer reporter who wrote a book about South Philly called “South Philadelphia: Mummers, Memories, and the Melrose Diner,” remembers how much has changed since he was born and raised in South Philly. To say the least, that’s no longer the case. As South Philadelphia grew increasingly more diverse over the last seven decades, the mix of races didn’t always get along perfectly — which is no different than any neighborhood in any other big, diverse city. But there was always one common uniter among South Philadelphians, and that was sports. South Philly wasn’t always the major sports hub of the city. In fact, 70 years ago in 1947, none of the city’s four major teams played in the region. The Eagles played at UPenn’s Franklin Field in West Philly, the Phillies played in Connie Mack Stadium in North Philly, the 76ers were the still Syracuse Nationals and didn’t relocate to Philadelphia until 1963, and the Flyers franchise hadn’t existed until the first NHL expansion in 1967. When longtime owner Ed Snider initially established the hockey team in Philadelphia, he had the Spectrum built for the team to play in, and the Sixers moved in that same year as tenants. According to Rizzo, many cities like Philadelphia that were centered around manufacturing, shipping and similar industries had to figure out new ways to market themselves in the ’60s and ’70s when those industries went into decline. Part of that new marketing push was to brand Philadelphia as an “entertainment center.” Sports was a big part of that, but so were other important cultural events such as Live Aid, which was held at JFK Stadium. Boosting Philadelphia’s international credibility, the only other city to host the event, which took place on a swelteringly hot day on July 13, 1985, was the much more internationally revered city of London, England. The Philly side of Live Aid boasted performances from Madonna, The Cars, Tom Petty & the Heartbreakers, Eric Clapton, Duran Duran, and a notoriously lackluster reunion from Led Zeppelin, which guitarist Jimmy Page subsequently blamed on drummers Phil Collins’ and Tony Thompson’s lack of preparation for the set. Interestingly, Led Zeppelin chose to reunite at Live Aid Philadelphia rather than their native London. But you can’t talk about South Philadelphia culture without talking about the Mummers. Although many Mummer traditions have stayed the same over the years, many of the clubs have become gradually more diverse, especially on the gender front. Nearly all clubs now allow women into their performances, with only a few exceptions, including the Jokers and the Shooting Stars in the fancy brigade division and Fralinger String Band in the string band division. From the Italian Market to the mafia, the southern section of the city has changed immensely over the past 70 years from neighborhood to neighborhood, in what many would consider more good ways than bad. But if there’s anything that’s remained the same over the years, it’s the uniqueness of the people and the vibrancy of each culture they represent. Here’s to the next 70 years, South Philly.